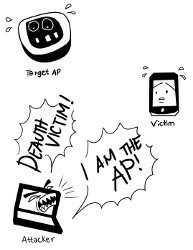 ARPwner is a tool to do ARP poisoning and DNS poisoning attacks, with a simple GUI and a plugin system to do filtering of the information gathered, also has a implementation of sslstrip and is coded 100% in python and on Github, so you can modify according to your needs. 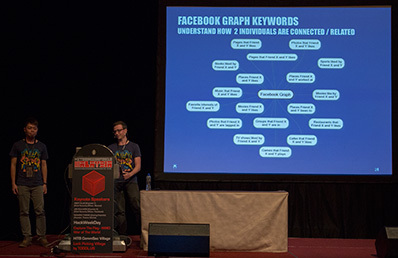 This tool was released by Nicolas Trippar at BlackHat USA 2012. The home Trojan-banker known as Shylock has just been updated with new functions. 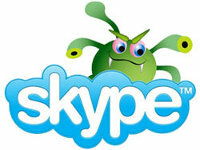 According to the CSIS Security Group, during an investigation, researchers found that Shylock is now capable of spreading using the popular Voice over IP service and software application, Skype. The program was discovered in 2011 that steals online banking credentials and other financial information from infected computers. Shylock, named after a character from Shakespeare’s “The Merchant of Venice”. Shylock is active in only a few parts of the world. The epicenter of infections is primarily located in the UK. Shylock is one of the most advanced Trojan-banker currently being used in attacks against home banking systems. The code is constantly being updated and new features are added regularly. As always for this type of Trojans antivirus detection is low. 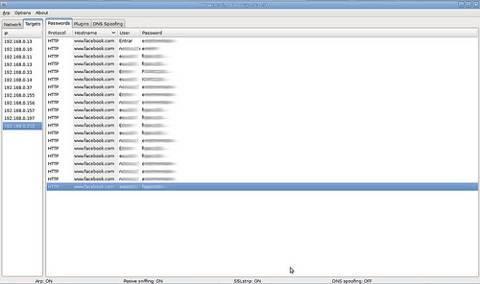 Yahoo is investigating the claims of a hacker who is selling an exploit that apparently hijacks Yahoo mail accounts. 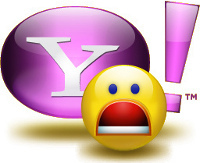 The exploit, being sold for $700 by an Egyptian hacker on an exclusive cybercrime forum, targets a cross-site scripting (XSS) weakness in yahoo.com that lets attackers steal cookies from Yahoo! Webmail users. Such a flaw would let attackers send or read email from the victim’s account. In a typical XSS attack, an attacker sends a malicious link to an unsuspecting user; if the user clicks the link, the script is executed, and can access cookies, session tokens or other sensitive information retained by the browser and used with that site. These scripts can even rewrite the content of the HTML page. Demonstrating an apparent flair for marketing, the hacker, under the alias “TheHell” also posted a video on YouTube, providing a demo for potential customers. He claims it works with all browsers and does not require a bypass of XSS filters in either Chrome or Internet Explorer. He also says the exploit will be sold only to trusted individuals who are not likely to turn it over to Yahoo, which would undoubtedly develop a patch that will foil the attack. “TheHell” claims that his exploit attacks a “stored” XSS flaw. This type of attack injects a code that is permanently stored on targeted servers until it is found and deleted. The malicious code is then passed to the victim’s machine when that particular server is accessed for legitimate download. A standard phishing attempt is used to access the user’s cookies, from which the attacker can access the person’s email, or take full control of the account. As of Tuesday morning, Yahoo was in the process of trying to identify the infected URL. Once the identification is successful, the malicious portion of code will be deleted.